It’s official! 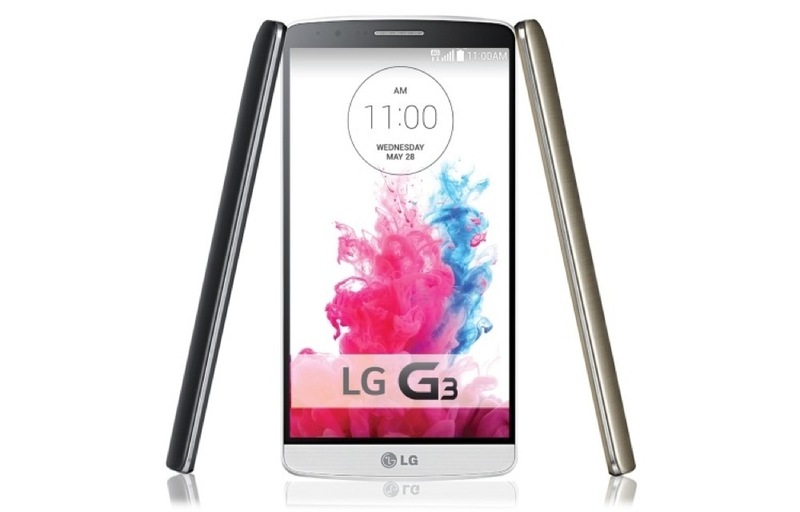 The LG G3 has been announced. Quad HD is here. Laser autofocus too. We even have a metallic skin that doesn’t look cheap as an added bonus. The phone does contain a Snapdragon 801, though. I know many were hoping for the Snapdragon 805 with its new GPU. The rest is exactly what we were all looking for – there even seems to be a version with 3GB of RAM. Unfortunately, we don’t have a solid release date in the US other than “later this summer” or a price. Full specs here. Announcement here. So, it’s time to tell us – are you buying one? Also, be sure to tell us which carrier (and maybe even which color you like the best). Are You Buying the LG G3?